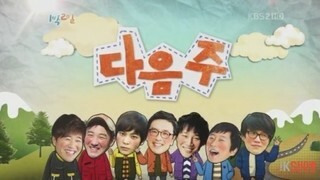 I Am a Man (Hangul: 나는 남자다), also known as Yu Jaeseok's I am a Man, is a South Korean talk show. Its initial (pilot episode) aired on 7 April 2014. The show's regular broadcast started on 8 August 2014, and ended on 19 December 2014. 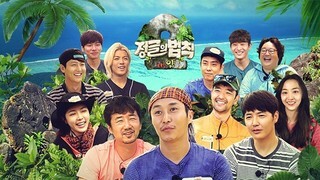 The program airs on two channels, KBS2 and KBS World; the latter broadcasts the episodes several days after the former. As of 10 January 2015, there have been 20 episodes aired in KBS2 and 20 episodes on KBS World. 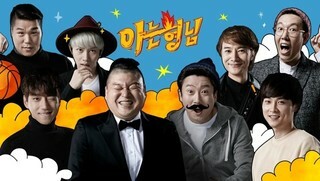 The show is hosted by Yoo Jae-suk, Im Won-hee, Kwon Oh-joong, Jang Dong-min, and Heo Kyung-hwan. I Am a Man is intended largely for the male audience; female viewers are "welcome to watch it in secret." I Am a Man's show theme is a show of men, by the men, for the men.